Welcome to the Airbrush Events website! 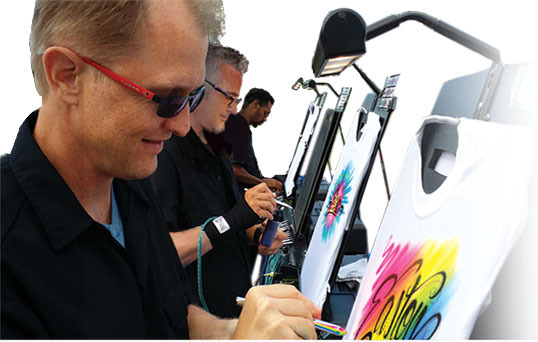 We are a team of airbrush artists focused on revolutionizing private event entertainment. 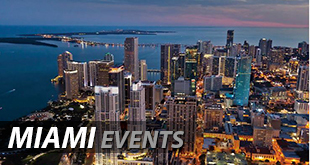 Review our site to discover why we are the biggest attraction at any event. If you’re hosting a party, you need something unique and fresh to create a lasting impression on your guests. 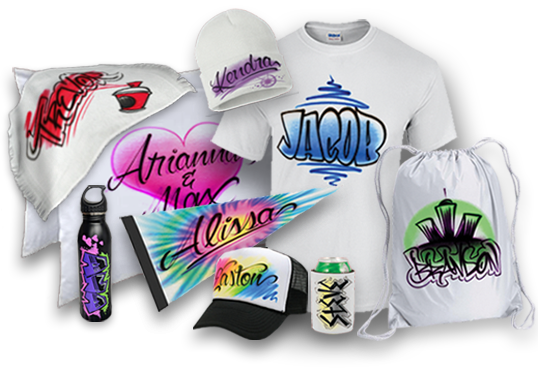 Our skilled artists can airbrush a variety of swag for your guests live, at your event. Each guest will take part in the creative process by choosing a party favor, design, color and text. Within just a minute or two, they will watch in amazement as their creation comes to life. Airbrushed party favors make the perfect take-home gift and party entertainment activity, all in one! Our corporate hosting and promotion clients often demand the high-volume and fast production that our team is prepared to handle. Some of our parties exceed 2000 guests so we have up to eight artists available to keep those lines moving. A few of our past corporate clients include Wells Fargo, State Farm, Maytag, and Olive Garden. Children really enjoy what we do and we love to work with children. A typical mitzvah party lasts 4 hours. In that time, our artist average 100 painted items. That enough for every kid and some adults too! We are well suited for smaller parties too. Our mobile airbrush stations are clean and safe to operate in your home. An airbrush party is a great way to offer something to your guests to take home as well as offer some entertainment and custom designs can be offered to promote the theme of your party. College events are some of our favorites. 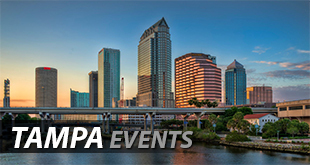 Our act has earned a LOC (Learning Outcome Certificate) and participates in NACA and APCA Regional conferences. If you are interested in hiring us for your campus activity, contact Everything But the Mime and ask for “The T-shirt Guys” to visit your school. We can travel to any state coast-to-coast. The kids loved it! They were quick, efficient, polite, and fun! I would recommend Airbrush Events to everyone looking for airbrush services. They are awesome! … a huge hit at my sons birthday party, everyone loved the airbrush tattoos. …fantastic! Very friendly, very talented artist. He also listens to what a customer — child or adult — wants to have done. He lets their vision come alive in his work! Our artist, Regis, showed up early and was quite busy all night long. Everyone enjoyed their handcrafted airbrushed artwork. Beyond what we expected! Amazing! He does great work! Booking them was super easy, as they are very responsive and everything is done online. Awesome artist and so patient with all the kiddos! …our daughter is already requesting it for her next birthday!!! …very professional, quick responder, had a digital contract and invoicing system and was set up and ready before we (the hosts) even got there. Everybody wanted his number and complimented what a great idea it was to hire him. 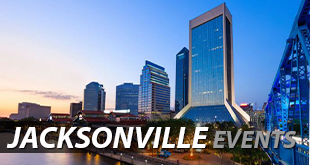 We are the largest special event airbrush team in Florida. Our stock designs are beautiful yet quick to create. Combine this with our team of up to six skilled artists and that means we can paint up to 180 items per hour for your large guest list! No seconds, irregulars, or closeout merchandise here. We use Gildan Heavy Cotton™ t-shirts. Each shirt comes with a set of care instructions to ensure your guests personalized party favor lasts for many washings. It starts with our equipment. 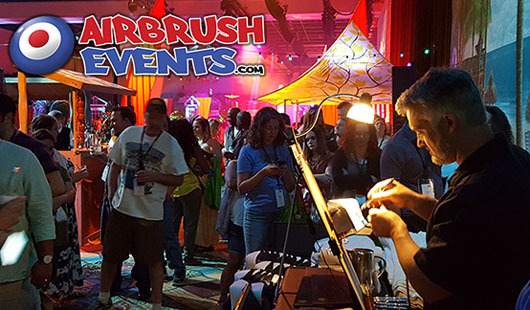 Airbrush Events has its own proprietary mobile airbrush stations. Combined with beautiful displays make for clean and efficient production that requires minimal space and is safe for work indoors. Our artists are trained and dressed for intimate parties or large corporate events. 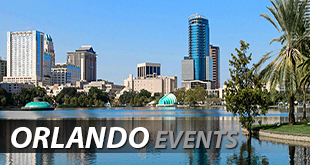 Airbrush Events is insured for liability coverage up to $2,000,000. Sure, our artwork is important to us, but people come first. We love what we do and your guests will notice it. Our goal is to make your guests’ experience as memorable as possible. © 2019 Sure Shot Airbrush, Inc.